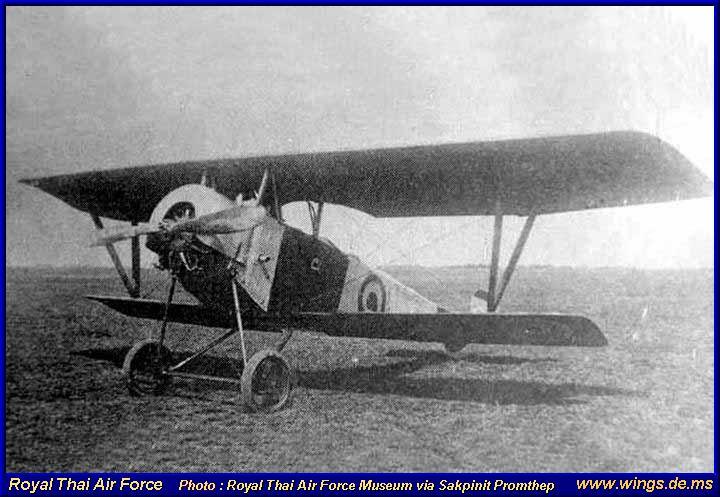 The Nieuport 11 was the first Fighter of the Royal Siamese Flying Corps. 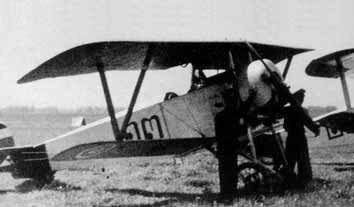 About four planes where delivered from France. 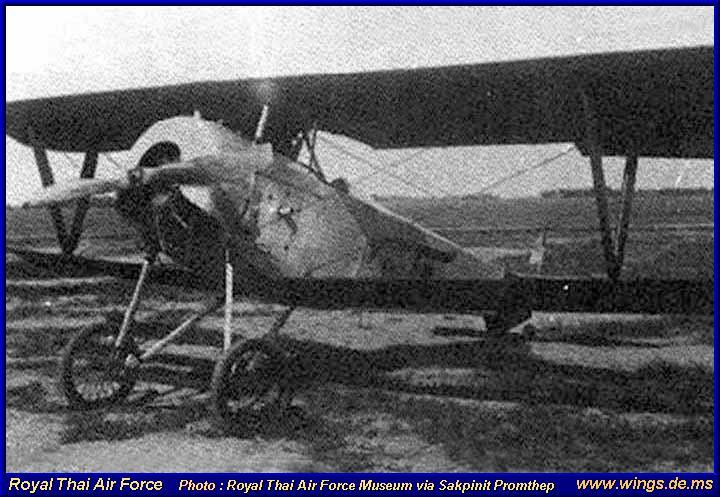 Die Neuport 11 war das erste Jagdflugzeug des Royal Siamese Flying Corps. 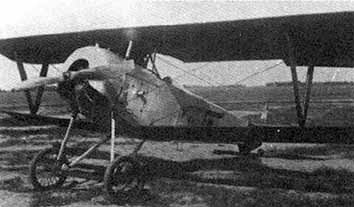 ca, 4 Maschinen wurden aus Frankreich bezogen.